• Optimal for deburring and back chamfering. 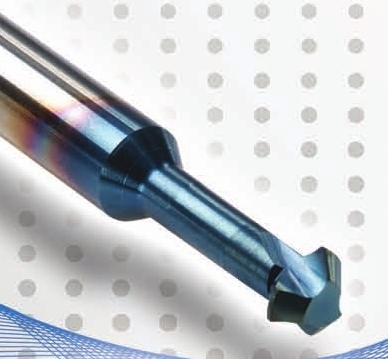 • Spiral flutes allow smooth cutting action. 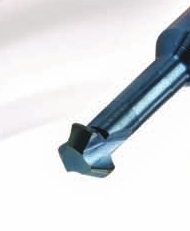 This grade delivers Extremely high heat resistant and smooth cutting operation, for high performance, and normal machining conditions. General purpose for all materials.